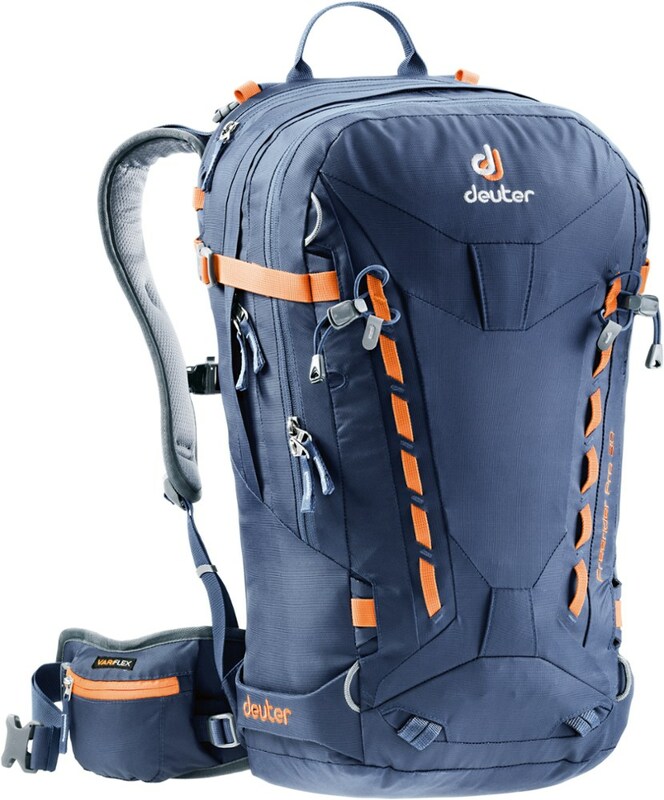 This pack has many great features for its size including ice axe attachments, a helmet carry, and a nice comfortable waist strap. 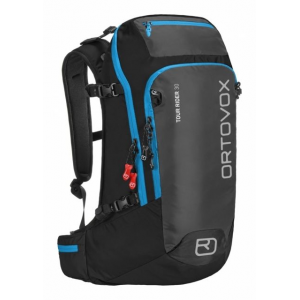 My problem with it is that it does not hold my Ortovox 320cm probe very well. It does fit in the pack, but if the probe is placed in the designated probe sleeve, the tip is poking into the fabric, which makes my worry about the pack tearing. 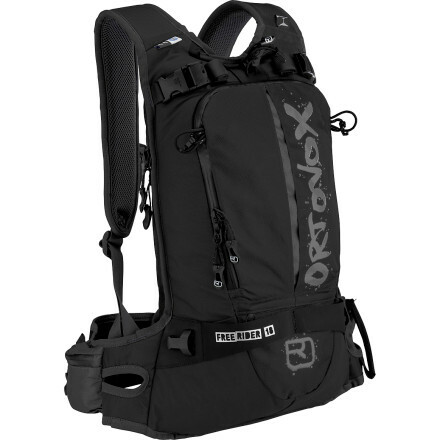 I returned this pack on account of this problem, and got the Dakine Heli 11L, which does not have designated avalanche gear pockets, but holds all my avy gear for a day in the slack country without stretching. Out of the box, this pack was amazing. 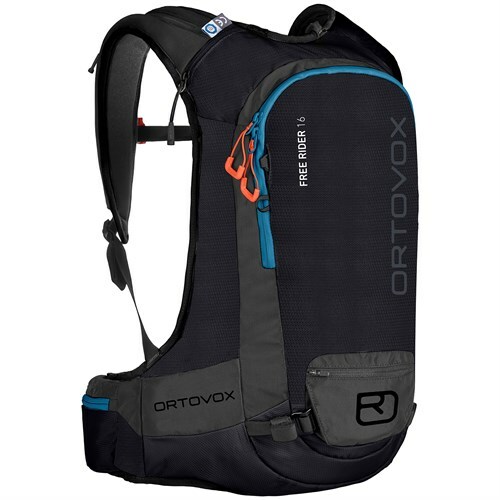 I was a bit skeptical of the wide waist belt but after using the pack for AT trips, it was the right choice. The 16 is a bit to small for my taste. 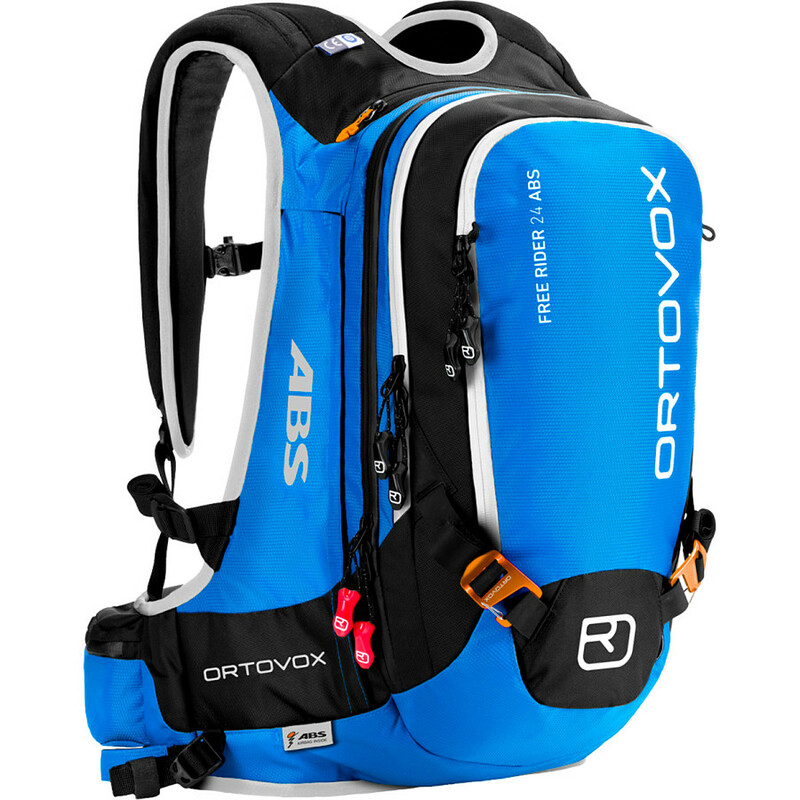 It has external helmet storage and a decent ski strap system. The zippers are durable and so is the fabric. The zipper waterproofing tape seems a bit cheap though. All in all this is a great pack for the price. 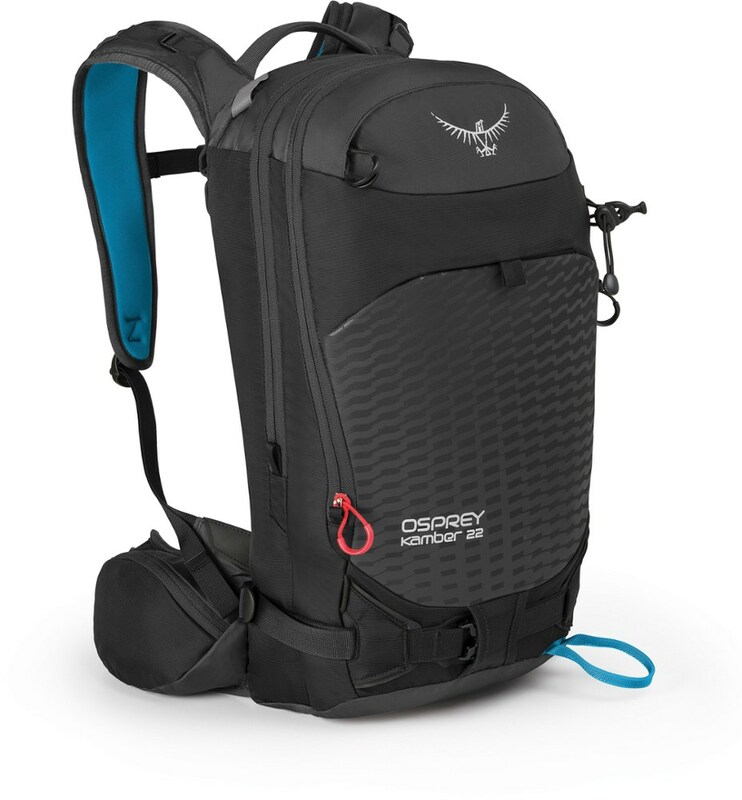 Has some nice unique features, like the spine protection system. I would not pay more than $80 for this pack. 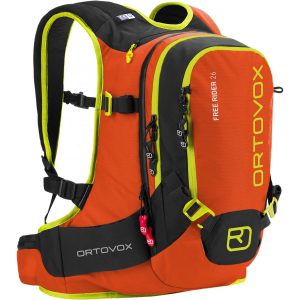 The Ortovox Free Rider 16 is not available from the stores we monitor. It was last seen April 4, 2019	at evo.